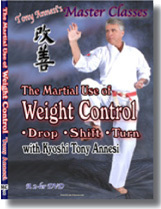 Often the three principal uses of body weight (dropping, shifting, and turning) are overlooked in martial arts study and yet the correct use of one's weight can make defense and counterattack efficient, powerful, and difficult to perceive. 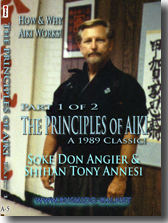 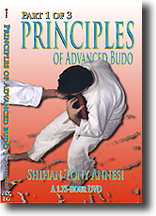 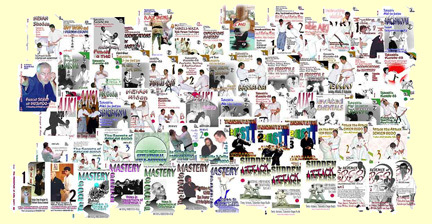 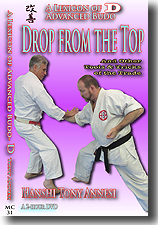 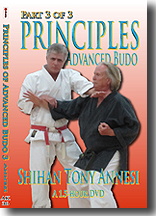 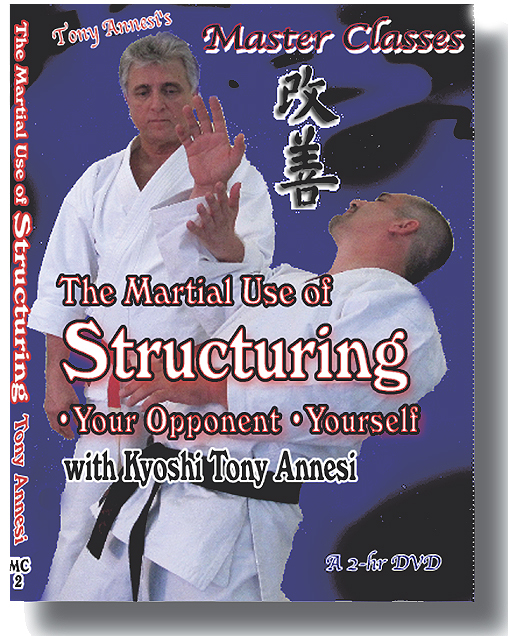 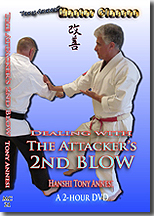 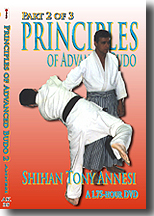 Using examples from Judo, Aiki, Karate and Seiken Budo, Kyoshi Tony Annesi details various ways to apply subtle weight changes so you can use them in your own art. 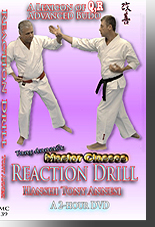 DOWNLOAD: 2 Hours, MC-1-DL, $49 Within 24 hours, we will send you a link and a password.